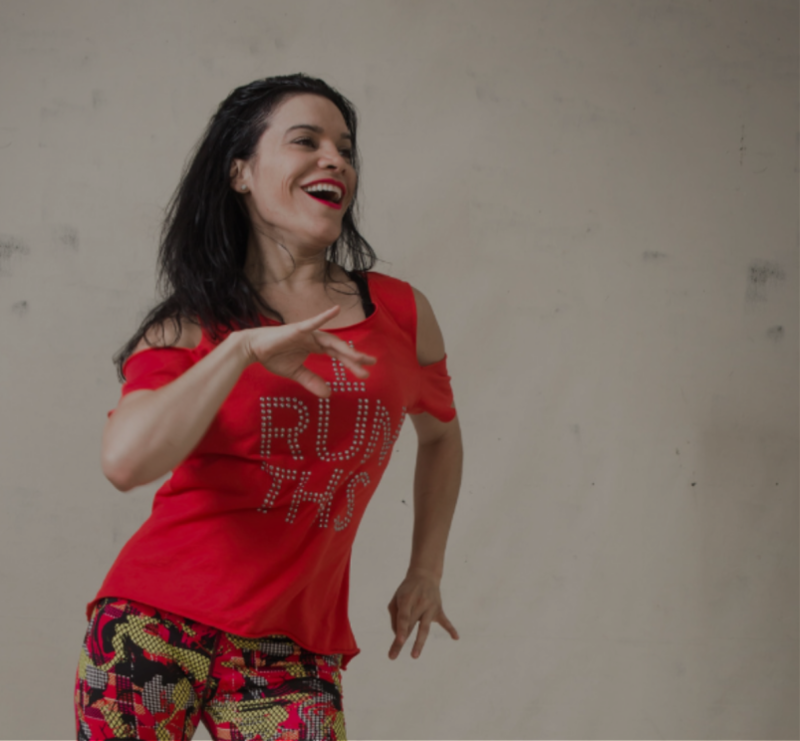 Join the amazing 90 minute Zumba Power Class where you'll be MOVED, filled with positive ENERGY and make that EXTRA calorie burn! Stay for a complimentary Apéro. 100% OF THE PROCEEDS WILL GO DIRECTLY TO REFUGEE FAMILIES IN LESVOS, GREECE.